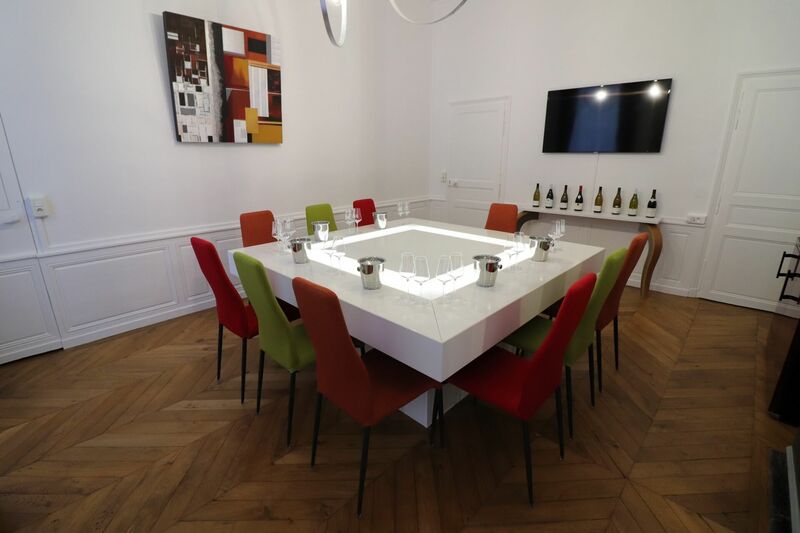 « From Corton to Montrachet » is a wine tour in Côte de Beaune and includes a tasting of 10 wines grand cru and premier cru. 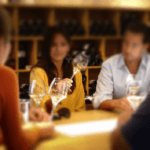 This wine tour throws you into the universe of the great white Burgundy wines for 3 ½ hours. It is organised every day (except for Saturday) from 9.30am to 1pm or from 2pm to 5.30pm. Designed exclusively for two people, this wine tour enables you to discover the Côte de Beaune, driving comfortably through the vineyard tracks in our Wrangler jeep. The idea is to drive up high to make the most of the beautiful views over the vineyards. It’s the moment to talk about oenology, to understand the hierarchy of the appellations in situ, the vegetative cycle and the seasonal work in the vineyards. Between Corton and Montrachet, you will taste 10 wines (7 whites and 3 reds), 1er cru wines and grand cru wines, over 5 tasting stops. Facing the vines of Pernand Vergelesses, in the heart of the Clos des Mouches in Beaune, in Monthélie, in Saint Aubin then in Chassagne Montrachet, we will learn about tasting methods and the flavours and aromas of Burgundy wines in order to fully appreciate the complexity of the 1er and grand cru wines that have been selected. Taste a Corton Charlemagne Grand Cru facing the vineyard from which it comes will, without doubt, leave you with an unforgettable memory! Depart Beaune aboard our Jeep Wrangler (4×4). 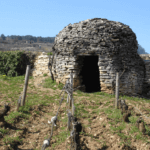 The first stop is facing the hill of Corton with a view of 3 villages – Pernand Vergelesses, Aloxe Corton and Ladoix Serrigny. 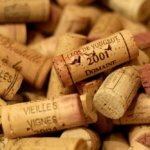 Tasting a Pernand Vergelesses 1er cru Sous Frétille and a Corton Charlemagne Grand Cru. 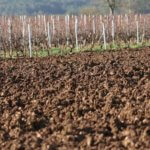 Then towards Beaune and to Pommard to enjoy a Beaune 1er Cru Clos des Mouches and a Pommard 1er cru Les Charmots. We go then to Volnay and Meursault with 2 stops at Volnay on the edge of the wood before returning to the area of the « Santenots » where both red and white cohabit. We enjoy a Volnay 1er cru Santenots and a Meursault 1er cru Santenots. We reach a new point of view above all to admire Meursault in the Côte de Beaune and a part of the Côte Chalonnaise. We continue our exploration of the greatest white wines in the world with the villages of Puligny Montrachet and Saint Aubin, accompanied by a Puligny Montrachet 1er Cru La Garenne and a Saint Aubin 1er Cru Les Combes. 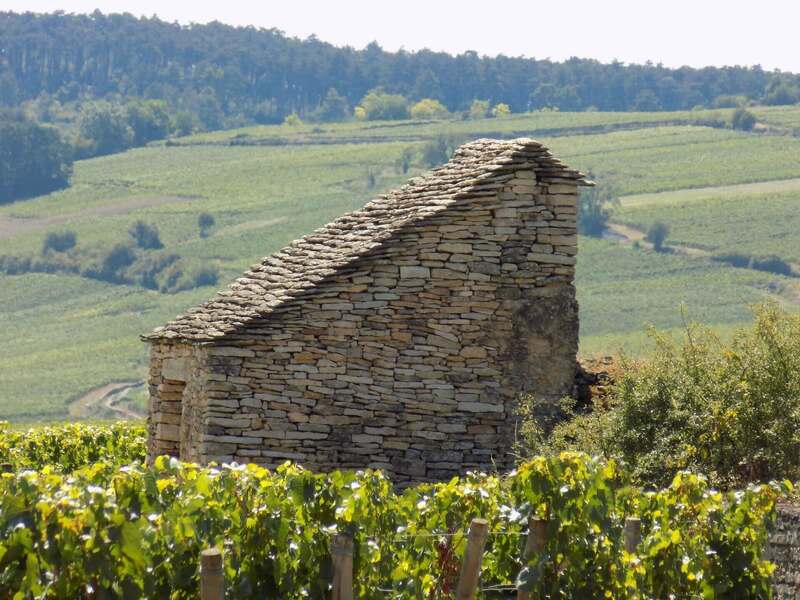 Only a few hundred meters separate us from the Hill of Montrachet to which we go to study its five grands crus: Montrachet, Chevalier Montrachet, Bienvenues Bâtard Montrachet, Criots Bâtard Montrachet, Bâtard Montrachet. We taste a Chassagne Montrachet 1er cru Morgeot Clos Pitois and a Criots Bâtard Montrachet Grand Cru. Back to Beaune by the D974 by the different villages mentioned. 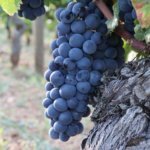 Each tasting stop is an opportunity to immerse oneself in the position and characteristics of vineyard plots classified as premier cru or grand cru, to study the vine, the grapes, different cultivation techniques (maintenance, pruning, treatments…) while improving your tasting technique.